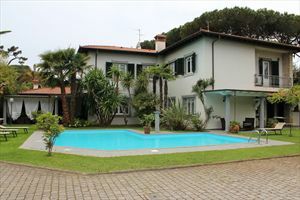 New nice villa available for rent and sale with small garden located in the heart of Forte dei Marmi, 600 mts from the beach. 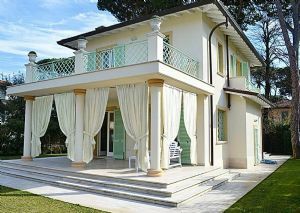 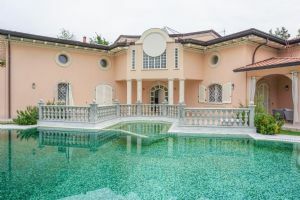 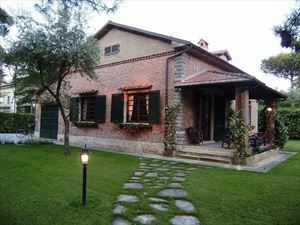 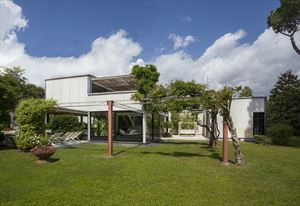 New nice villa with small garden located in the heart of Forte dei Marmi, 600 mts from the beach. 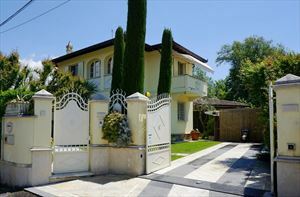 Underground floor is( able to organize a sofa bed room)organized by a kitchen full equipped,appealing sitting rooom,1 double bedroom, 1 bsthroom. 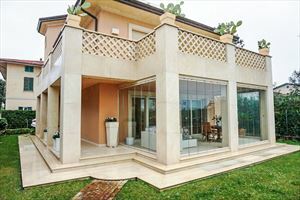 Ground floor is composed by single bedroom with own bathroom. 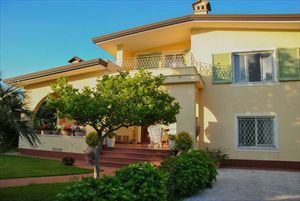 First floor based on a nice double bedroom,1 bathroom.The property is overcontrolled by an alarm system and the entrance is managed by automatic gates.